How Long Will my Phone Battery Last Before it Dies? Defined obsolescence has gotten a hold of me again, I will have to purchase a new phone, as my old one is about to expire! I have had my phone for about 2 Years, I recieved it in the summer and It was fairly new at the time, being released in August 2014, My little HTC Desire 610 has been through a lot. It’s had 2 screen protectors, 2 cases and been across 3 networks. Now that It is aged, I have since rooted it and install android Lollipop it has had a new breath of life, However It’s quite slow as a daily driver and I think I will need a new one soon. 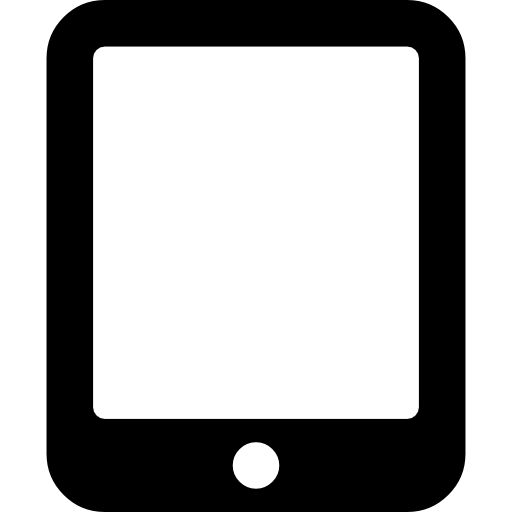 The battery cover on the back cannot be removed and only the SIM card and External Memory can be replaced. How Unfortunate. But It got me wondering, How long will my phone battery last before it dies. Firstly, I needed to collect data to predict when my phone was degrading in battery life, I decided that the easiest measurable metric would be when my phone was plugged in. Because I would usually do this when I got in from home, It did not require me collecting any data as it could all be done automatically. I know this isn’t the most precise method for multiple reasons, such as I may not always plug my phone in at the same time, the phone may not always record the results (as you will see) and the percentage when i plug it in is not an accurate assumption of health. However my findings did show a trend that shows the battery is degrading at about 0.000109% every minute, which gives me 7 and a half months to buy a new one. To record the results I used Google Drive and IFTTT to note down the percentage charge at the times the phone was disconnected and reconnected from power. It also recorded the charge type, such as USB,AC or an external Battery. This could potentially also alter my results as the percentage increase would vary over different mediums of charge, so I eliminated all but AC power, as this was always from the same plug and USB lead. So, How did I calculate how long will my phone battery last before it dies? The recipe I used is nearly identical to this one, I made one for it being plugged in and one for it being unplugged. the data ended up looking like this. As you can see at this time I unplugged the device multiple times over 25 minutes to read emails and texts or whatever showed up on my phone. 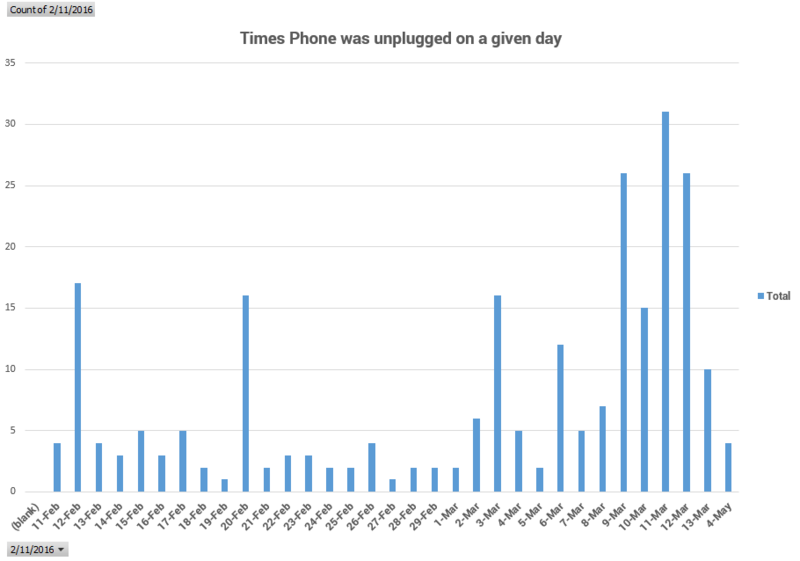 I was interested in this, so charted the occurrences of a date and time, and found that I had unplugged and plugged in again my phone four times in 1 minute at maximum, and had unplugged and plugged in my phone over 249 times. 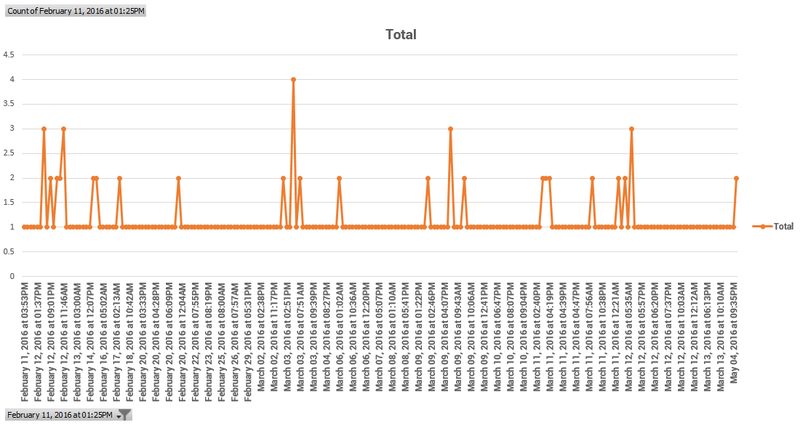 Here are the occurrences, excluding dates where I did not plug in my phone as although it would contribute to how long will my phone battery last before it dies, it did not trigger the app. This also got me wondering how many times a day I unplugged my phone, If you look at the data, It shows that, for example, on the 20th of February, a Saturday, I unplugged my phone 16 times. It seems that for about a week during march I was unplugging my phone a lot, and I can’t really see a connection, I was at school on the 11th, I guess I must have been heavily using my phone over that period. The more perceptive of you will have noticed that the entire month of April is omitted, that is because the data was not recorded as I had been logged out of the IFTTT app, I did not realise until later when I re-enabled it, Having the empty months would alter the data so I have removed them from the results. Perhaps I shouldn’t worry how long will my phone battery last before it dies and instead how long the connector will last. So How Long Will My Phone Battery Last Before It Dies? 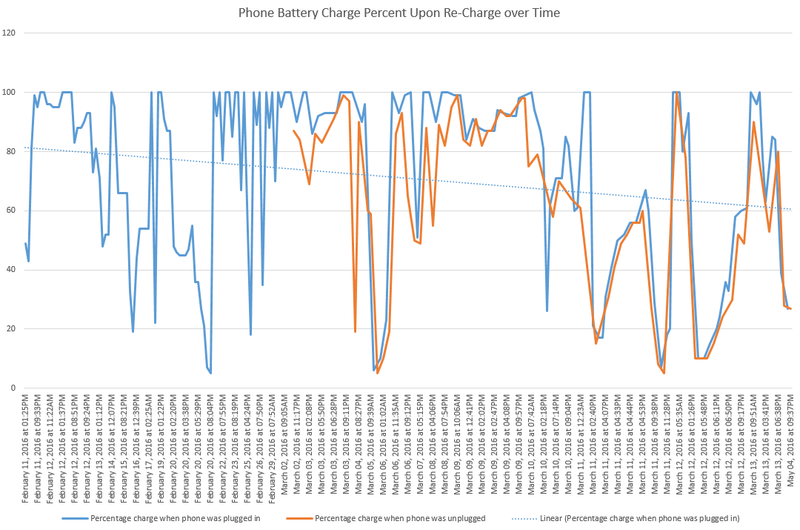 This graph shows every event recorded, including when I was not recording the phone being plugged in, It clearly shows, using a linear trendline, that there is a decline in the battery percentage. Which shows my phone’s average battery percentage when being plugged in, when it reaches 0%, which I have decided is to be a dead battery, in 336101 Minutes, or 5602 hours. Coincidentally, It dies on Christmas Eve, the perfect time to be gifted a new phone ;).